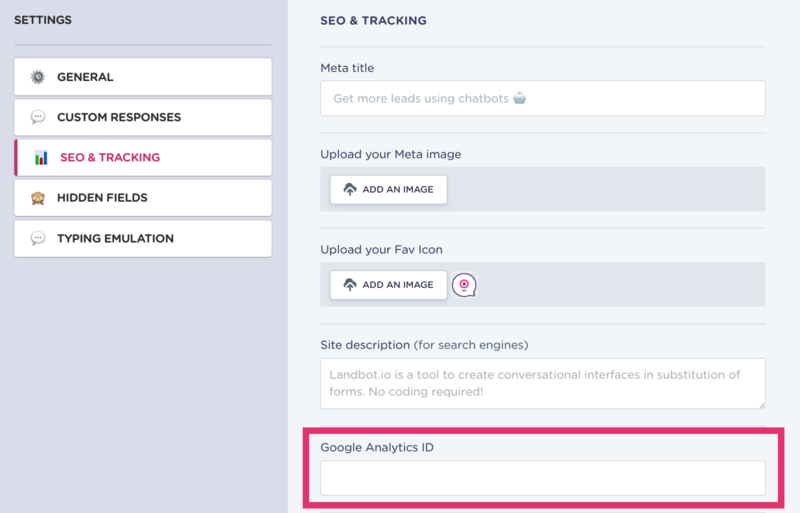 Now you can add your Google Analytics ID straight in the chatbot flow, as well as configure your Event Action and Event Category with just a few clicks! Learn how! Make sure you put the Google Analytics Event right after the block that means the conversion for you! This process is only suitable for standalone landbots. 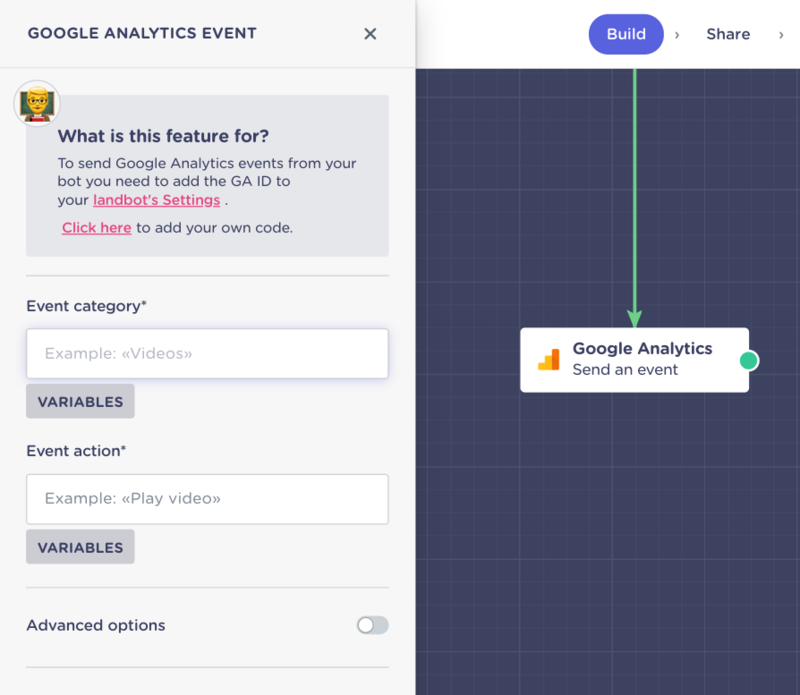 If you're landbot is embedded in your website, check our guide on How to send GA events from Landbot to a container page. 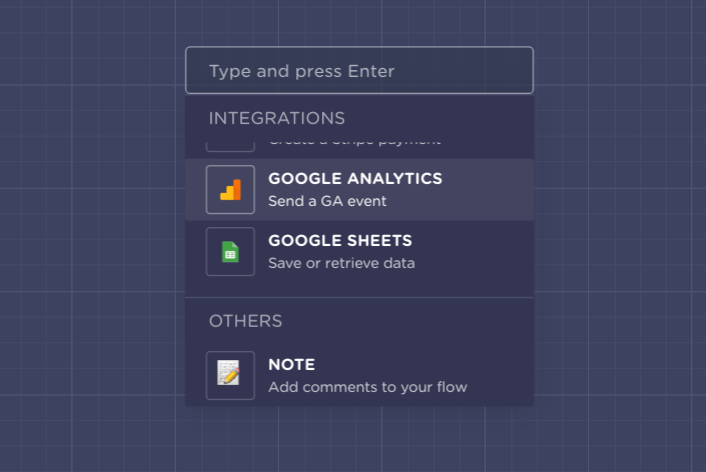 If you're done configuring your event, click Save to save your changes. 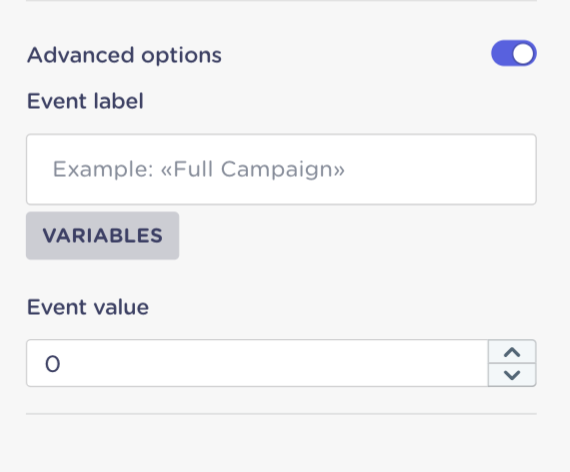 Every time a user goes through - triggers - that block, the event you've just configured will trigger too!